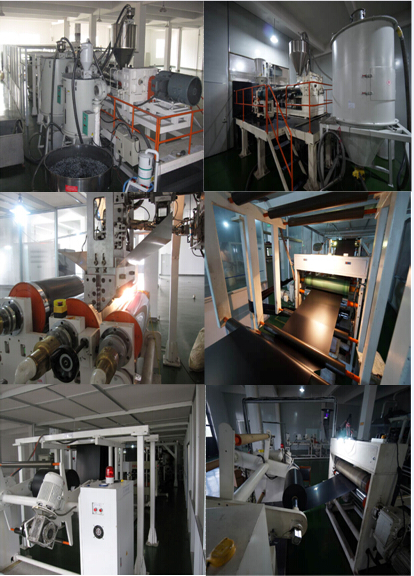 PC Flame Retardant Plastic Sheet with good surface gloss, good heat resistance, self extinguishing, impact performance, smaller thermal expansion coefficient, dimensional stability, electrical properties and excellent chemical resistance, good fatigue strength, in line with the EU ROHS directive and the strict UL security specification, UL94 fire rating to VTM-0, there are a variety of surface texture for customer choice. 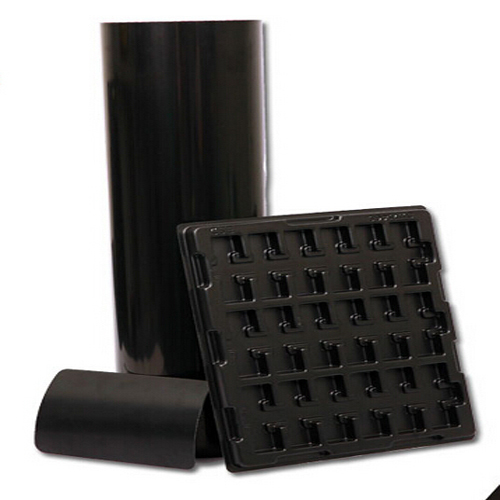 Looking for ideal PC Plastic Sheet Manufacturer & supplier ? We have a wide selection at great prices to help you get creative. 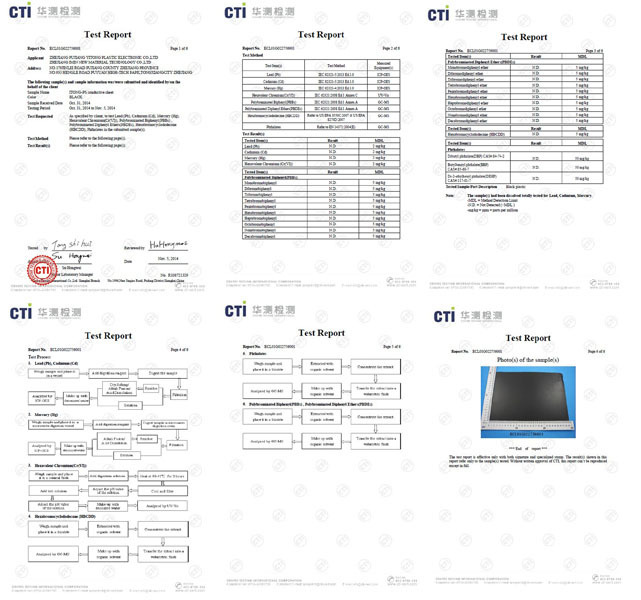 All the Flame Retardant PC Sheet are quality guaranteed. 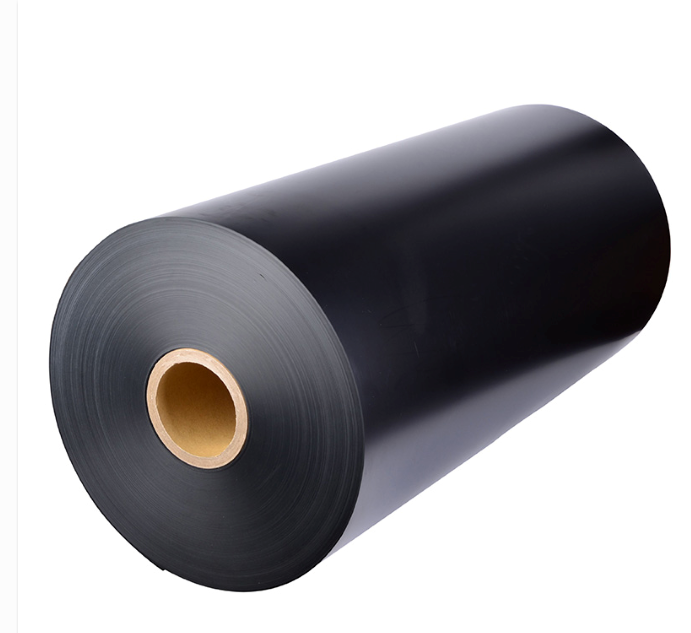 We are China Origin Factory of PC Black Sheet. If you have any question, please feel free to contact us.